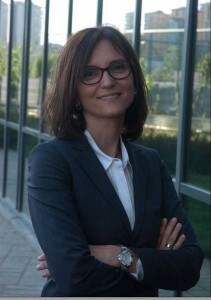 Dilek Bulunmaz started Messe-Dusseldorf Turkey Representative Office İstanbul in 2009. Under her leadership, the company has grown into the largest exhibition organizer in Turkey with a portfolio of 50 exhibitions, most of which are leading events in their respective industries. Dilek is a well-known organizer and sales menager in the Turkey exhibition industry. After messe-dusseldorf, she Co-Founder of EPA EXPO İstanbul in 2015. She is currently conducting studies on exhibition in Iran and She is a real expert of Iran exhibition organization.